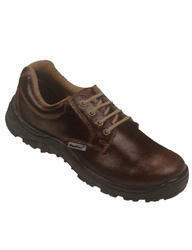 Shiva Industries offers wide range of ISI CE approves safety shoes. 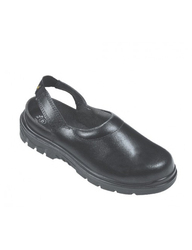 Serving in this domain for years, we are a team of experienced professionals, engaged in delivering a fascinating range of Safety Shoes to our valuable clients. 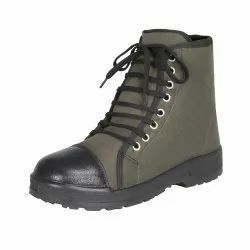 Fully padded collor for comfort and ankle protection. 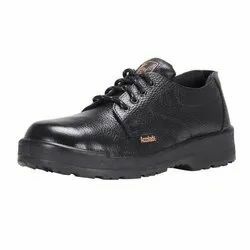 Our company is engaged in providing the best Vaultex Safety Shoes amongst the other top positions organizations. 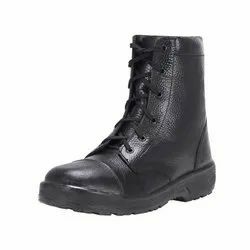 Looking for Safety Shoes ?